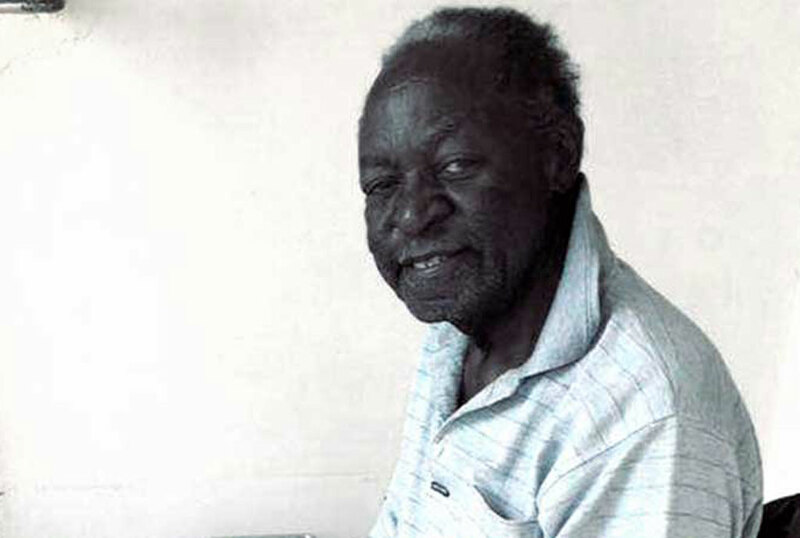 Engineer and legendary composer Henry Wassanyi Sserukenya died on Saturday 29, he was 81. 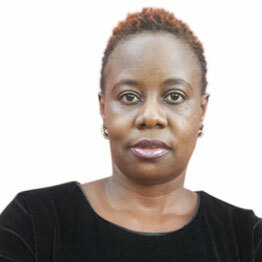 Sserukenya was an engineer that worked with Kampala City Council, Bruce Uganda Limited, JICA Project and Uganda Transport Company among others. While as a musician, he is known for offering the much needed music to classic theatre productions like Amakula ga Kulabako and the controversial Oluyimba Lwa Wankoko in the 1970s. Sserukenya was born on May 05 1937 in Kyaggwe county within the present day Mukono District. The seventh of eighteen songs composed both secular and church music. During the turbulent times of Uganda, Sserukenya was part of the Nyoza Singers, a choir that played an ambassadorial role for the country as they represented Uganda in numerous international festival. In the 1970s as a member of the Kampala City Players, Sserukenya teamed up with playwright Bryon Kawadwa on plays Amakula Ga Kulabako and Oluyimba Lwa Wankoko, however, because of the political tensions at the time, kawadwa would later be murdered. It is believed his death was motivated by the political undertones in Oluyimba Lwa Wankoko. During his memorial at the National Theatre, Sserukenya was honoured as one of the artistes that worked a lot to see Ugandans respect musicians. At the time of his death, his wish was to see all composers and music arrangers of music learn the theory and rudiments of music to enable them transcribe their music to posterity. Sserukenya is survived by his wife Edith Nansubuga, a teacher and seven children, Paul Serukenya, a musician with gospel band Limit X, Kenneth, one of the founders of One Love, also a gospel outfit in the 1990s and Isaac, Sarah, Henrietta, Irene and Diana Serukenya that are all active musicians.